I believe in quality of life over quantity of life. If a dog or cat no longer wants to play, eat or do an activity they have always enjoyed it is generally because they are in pain. This decision is often a very difficult one, at Vet Express Mobile Vet we work very closely with you throughout the whole process and provide a personal, private and secure environment in the comfort of your own home. If possible, having at home euthanasia is the best option for you, your family and your pet. Your special friend is on their favourite spot. You are alone or the entire family is around, some emotional while others are keeping on a brave face for now. From experience, this should occur in the morning on a weekend or in the evening during the week so everyone who needs to be there, can be there. There is a strong sense of closure when the family of the pet is present. People deal with loss a lot better when surrounded by love and support as an instant support network is established. Often people do not discuss death due to fear or simply because it is an uncomfortable topic. I encounter death all too often due to my work. It reminds me of my limited time on planet earth and the importance of savouring life and love. Further, it reminds me of what is truly important. Family, friends and the special sharing of love, happiness and both the good and bad times. I am aware of the heart wrenching nature of having to make this decision. 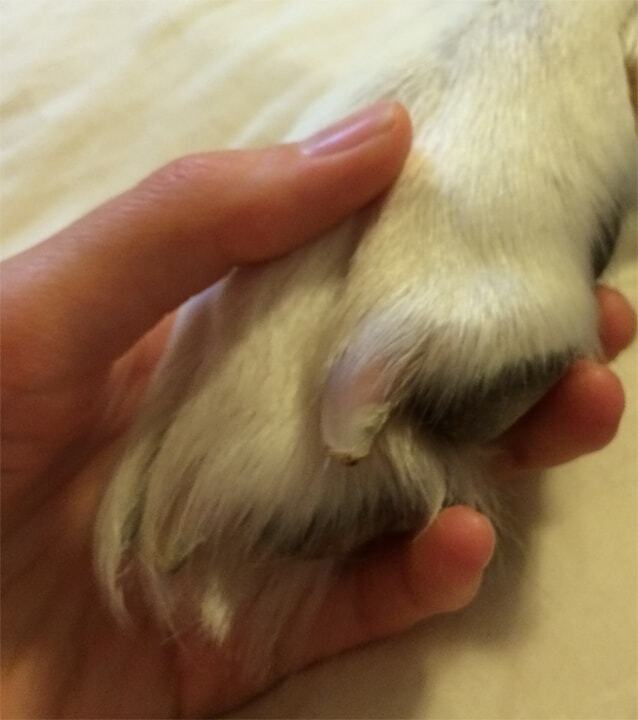 I understand the pain you feel as the owner and guardian of your pet. Rest assured this decision is for the absolute benefit of your pet. If they are in pain or discomfort or not enjoying a full quality of life then it is best to let go. I know it isn't easy but why not remember your pet for the happy times instead of lingering anguish. I know it's hard but it is for the best. I treat all pets as if they were my own. I only act in their best interest and when it's time to go, it's time to go surrounded by love, mercy and compassion. A mobile vet is best suited to provide home euthanasia for dogs. Dogs are most relaxed at home and a home visit service allows owners to say goodbye in a relaxed, comfortable setting. Cats do not like car travel, so a home visit by Vet Express Mobile Vet is more convenient. A home visit veterinary service for cats should be the preferred treatment option as cats get very stressed when confined. Cat euthanasia is provided by Vet Express Mobile Vet at your home. Sedation for cats works well to provide a peaceful way of saying goodbye. Transport to cremation services at Lawnswood in Malaga is included in the price. A price range for home euthanasia varies from $330 to $550 including GST. Home euthanasia for rabbits, guinea pigs and rats is provided by Vet Express Mobile Vet. A home visit service makes home euthanasia as relaxed and peaceful for small pets. Pocket pet home euthanasia ranges in price from $165 to $220 including GST. Transport to cremation services such as Lawnswood pet cremation in Malaga is included in the price. Home euthanasia for pet birds is provided by Vet Express Mobile Vet. A home visit service makes home euthanasia as relaxed and peaceful for birds. Bird home euthanasia ranges in price from $165 to $220 including GST. Transport of livestock can often be difficult without a Ute or trailer. Mobile vet home euthanasia provides a convenient way of saying goodbye to pet sheep, alpacas and goats. Home euthanasia of sheep, alpacas and goats ranges in price from $330 to $385 including GST. Transport to a cremation company such as Lawnswood in Malaga can be provided for an additional cost of $100. Alternatively, please contact me via the contact form below. One of the benefits of having euthanasia of your pet done at home is that it leaves you with peace of mind that they passed in a very familiar, loving environment. Often friends and family are around to say goodbye and receive closure. The special life and good memories are usually discussed afterwards, perhaps over a cup of tea. A dedicated time of mourning is recommended around your pet to allow your mind to fully grasp the reality of their physical passing. Their spirit and soul lives on in your memory and their personality often becomes stronger in their remembrance. They are not at all lost because they have passed. It is not a final act rather it allows their true spirit to become reality, not the frail body that holds them captive. My dog “Maxi” passed away on our family farm quite peacefully after mental deterioration. She was a stoic, lively hunter right up until her sickness. She followed my uncle around for days to let him know she was going to pass on and eventually she wandered into the surrounding bushland to do so. This is where she loved to spend her time and it brings me peace to know she died where she loved to be most of all. I have only fond memories of Maxi, but she lives on in very real, concrete ways. I had a rather mysterious experience when I drove to Bullsbrook to vaccinate a litter of puppies. I approached the farmhouse and a black and white female Border Collie poked her head into my car when I opened the door. She immediately reminded me of “Maxi”, her looks and personality. The confident, inquisitive nature and a natural authority. She was also top dog amongst the other dogs on the property! The memory was so powerful that I actually brought a puppy home called “Mossy”. Mossy reminds me of Maxi every day. The film ‘A Dog’s Purpose’ illustrates this experience quite beautifully. For me, it brought me a sense of closure, hope and joy. Sometimes what we lose is returned to us and for me it occurred out of the blue. It sparked an old flame and reminded me of the importance of what I do for a living! Dogs only live 10 - 15 years or so! Some dogs get to 21, but this is rather rare. Time flies when you are having fun and because we enjoy the company of our dogs so much their death comes around incredibly quickly. 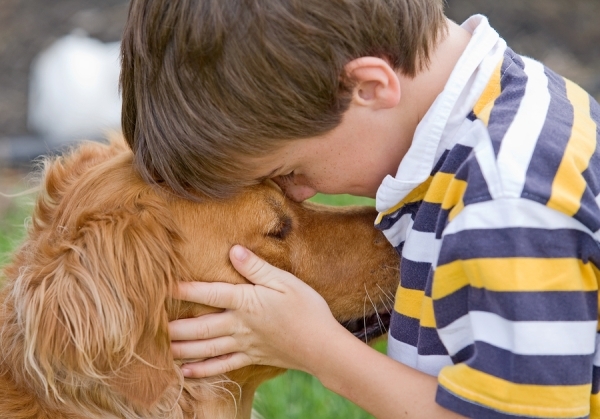 Children often ask why the lives of our pets are so short and it is a good question. A soothing answer would be that wild animals live for a much shorter period of time and we should take the time we get with our pets as a blessing. There is no need to fear the passing of your pet. People often ask if animals understand death and mourning. It is known that elephants, whales and dolphins will actively mourn for lost companions and recognize the deceased. From experience, I believe dogs know and accept death rather well. Unfortunately, people do not. This creates anxiety within their pet as dogs will pick up on strong human emotion and become worked up. I always ask my clients to try remain as calm as possible for the sake of their pet. A lot of clients acquire a pet with children in mind. Often children have their first experience with death through a budgie or fish passing away as their lifespans are naturally very short. Pets can often teach our children valuable life lessons. Like the daily responsibility of feeding, cleaning up after, grooming and exercising their pet. Children and adults will often use their prior experience of death to help them deal with their sick dog/cat coming to the end of their lives. Often this occurs subconsciously, but the coping mechanisms are there even if we do not realize it consciously. Our brains are always learning about life and one of the positive lessons about death and euthanasia is that it can make us appreciate the time we have left living on planet earth. Even if we have never lost a close companion before, we encounter death very often in everyday life. For example, we see animals on the side of the road that have met their fate. Perhaps on a daily walk through the park we may see a bird or deceased rabbit. Our brains tell us that the animal is deceased, we do not become anxious about it because we know that it is a normal part of life. It reminds us that death is possible and a very common, natural event. 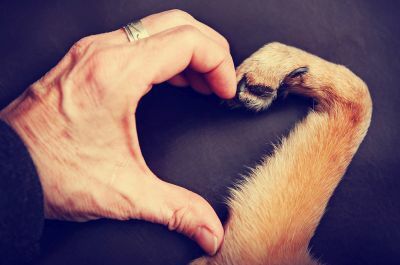 For some reason, we as humans struggle to use this information and apply it to animals that have a much more personal connection to us. At least we think we are struggling to cope on the conscious level, but subconsciously our brains do a remarkable job of adjusting. We feel like we are falling apart and cannot go on, but we can and will! If needed there are psychologists, counsellors and psychiatrists who can help us cope. Exceptional pet loss grief is quite common and it does not mean there is anything wrong with us. Emotion is strongly encouraged and I certainly do not hold back any tears if they are there. The tears always come at a later stage though! Often clients link their pet to past relationships, family members or experiences. The pet may be the last living link to that person/place and there is a special significance. This is normal and nothing to be concerned about. Again, if this sounds relevant to you please seek assistance from a qualified, mental health professional. The emotion that I feel is actually strongly linked to the pain of my client. I have made my peace with the harsh reality that dogs/cats come to the end of their lives. Often sad events will trigger other issues/events passed. With trauma or a sad experience other issues can surface. Being open about struggling with stress is something that I have had to learn as I am naturally a very private person. Holding back and ‘bottling up emotion’ can be very destructive to oneself and a host of other people. It is certainly not recommended. *The advice and information below is general in nature only and may not apply to your situation. I am fully aware of great emotional stress at the time of euthanasia and endeavor to provide as much support as possible. I am not a mental health expert.